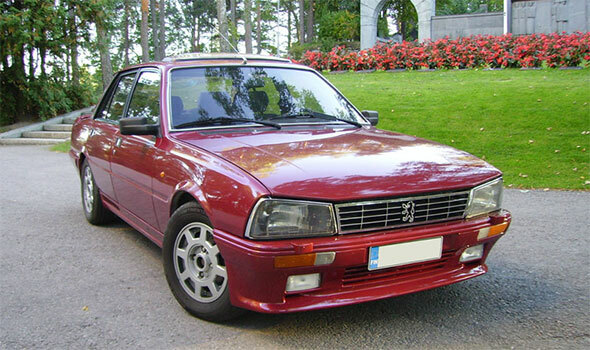 This is a model year 1986 505 Turbo Injection with an exremely rare "Evolution" body kit that was available as an option by Peugeot. The Evolution kit includes rear and front spoilers, a rear wing, a plastic panel between the rear lights and side skirts. Here are some pics of the car taken by a previous owner.